Amino is a company that is building the future of television; it imagines a world where media can be easily delivered by anyone to a large customer base. To achieve this goal Amino has selected us to build a platform that removes all barriers between service providers and consumers. The company has a diversified product offering and in addition to building its streaming service, Vadion has also helmed its Internet of Things experience as well as the software that lets hybrid TV sets, compact client devices, and media servers connect with each other.Vadion has undertaken multiple projects for Amino and we have built a long relationship for over 5 years with them delivering the front-end,back-end and QA services for its streaming service. 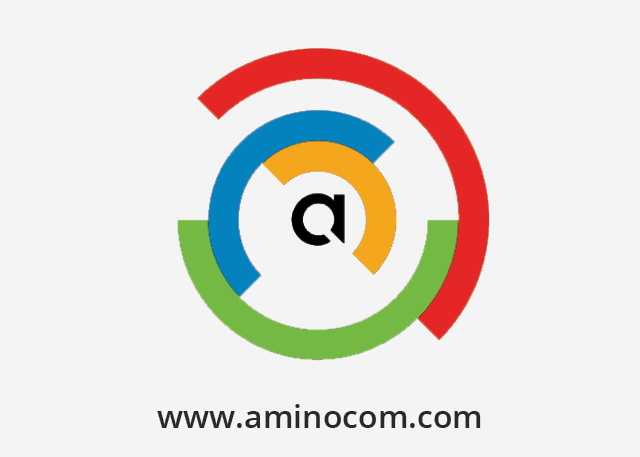 We are the company of choice for Amino whenever there is a new product to develop, a new feature to implement, or a new client to integrate. Vadion believes in long term relationships with clients across the globe to help them with the latest challenges in technology area!